9 days of plays, markets, workshops and music plus so much more. 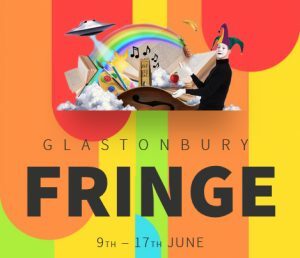 The Fringe is a series of events being organised by the amazing community of people in Glastonbury town who already promote, perform and produce events thoughout the year. 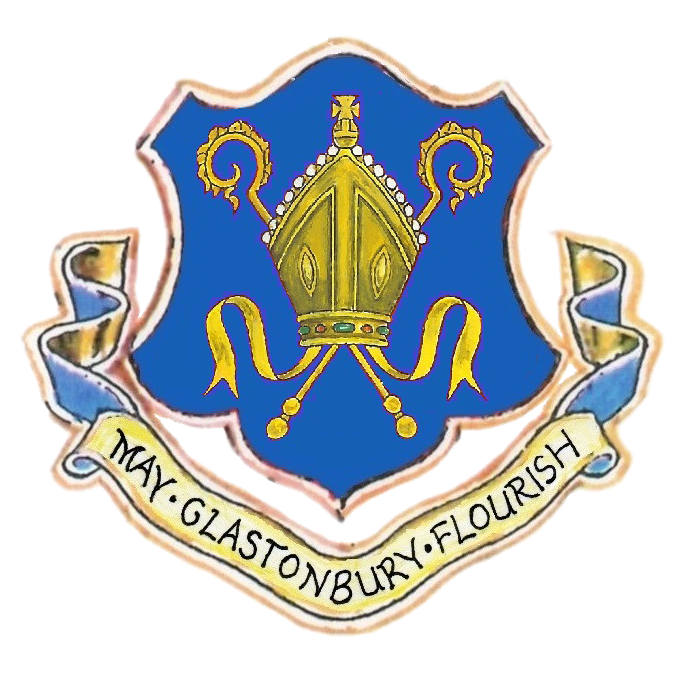 The Fringe will bring them together for one big showcase of what Glastonbury, the town, has to offer.